Sadly after 9 years with Radio Nowhere, the station that launched my Filmic movie music show, they have closed. I am so grateful to them, especially Christopher Laird, who let me run riot. It was a great ride. 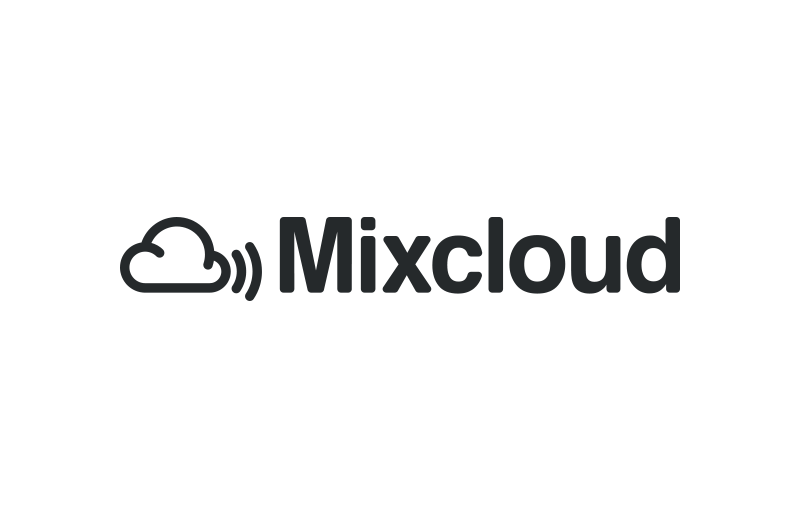 So, after a few months off air I am back on Mixcloud. There is the link and the playlist..I’m always open to taking requests! !